Play dough continues to be a very popular choice at our house. Now that the big kids are back at school, Noah gets it out almost every day. One of the things I love most about play dough is that you can use so many different accessories along with it. You can go all out and buy super fancy play dough tools and gadgets, or stick to simple items that you can easily find at home, or buy cheaply at the supermarket. This time last year we shared six simple ideas for play dough and today we have six more simple play dough activities to share. 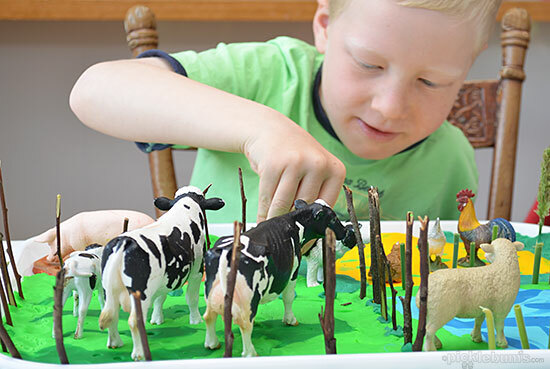 Noah loves to make patterns and pictures with out peg boards, so I decided to try something a little different and offer the peg board pegs with play dough instead. Lots of making lines and patterns, turning the pegs over to make impressions in the dough and using them to make all kinds of things. Just rummage through your kitchen cupboards and find all those utensils you never use! Read more about what we used in my post at Kidspot Village Voices. 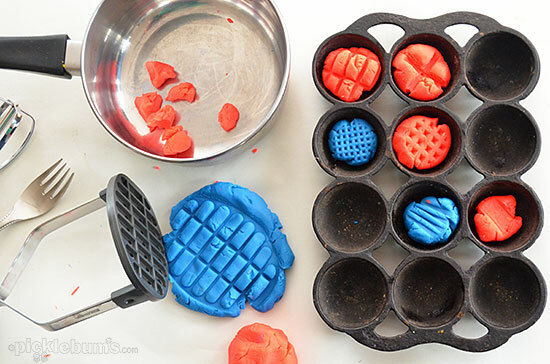 If you need really cool but quick and easy play dough activity, check out some of the cool free play dough printables. 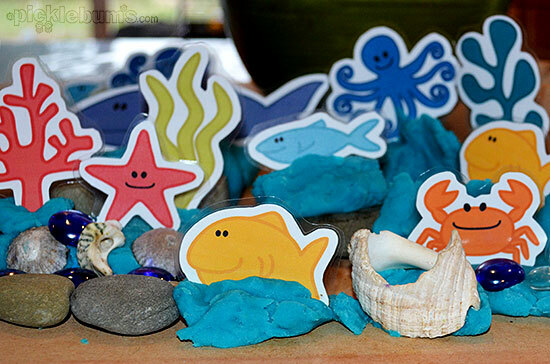 I created some coolprintable space accessories for some space play dough, and a play dough garden, and these under the sea printable play dough accessories I shared at Nurture Store. There are lots of great play dough mats available too. You can find all our free printable play dough mats here – We have people set, a garden set, a food set, a bug set and a Christmas set. 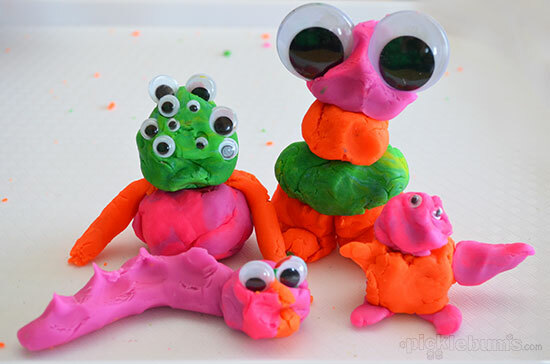 Adding googley eyes to the play dough is the perfect invitation to make creatures! Monsters, aliens, animals and strange looking people come to life with a few big googley eyes. 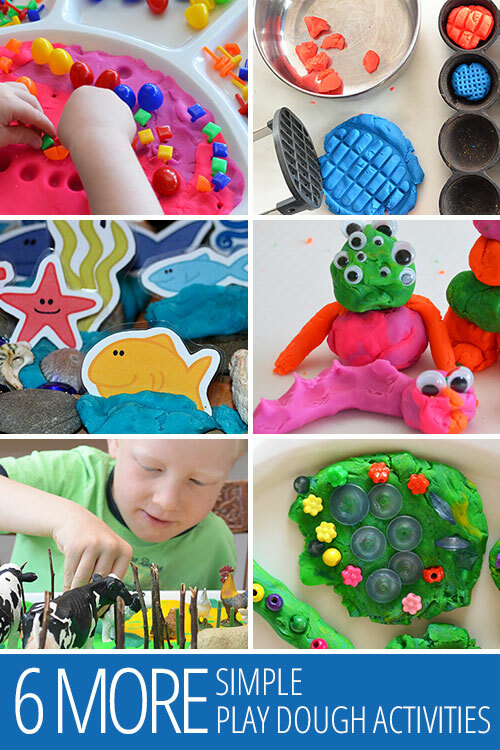 Play dough makes a great base and accessory for imaginative play. The options for this are as endless as your imagination! 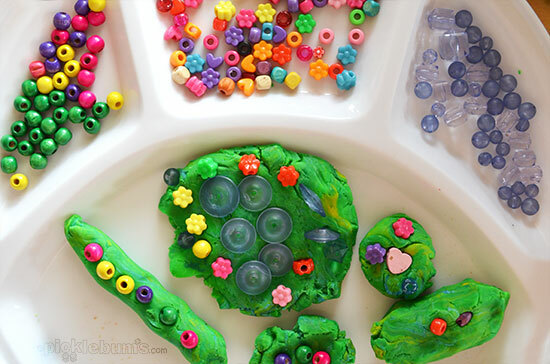 A selection of beads or buttons (make sure they are large ones if your child still puts things in their mouth) and some play dough, that’s all I offered as a very simple invitation to play. Noah played with this for a long time and requests it again and again. Sometimes the simplest things really are the best. 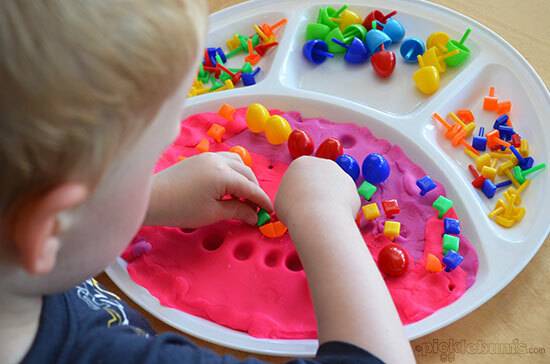 What is your favourite way to play with play dough? If your kids love play dough as much as mine, then check out the Homemade Play Dough Recipe book (affiliate link – I get a percentage of sales if you buy via this link). 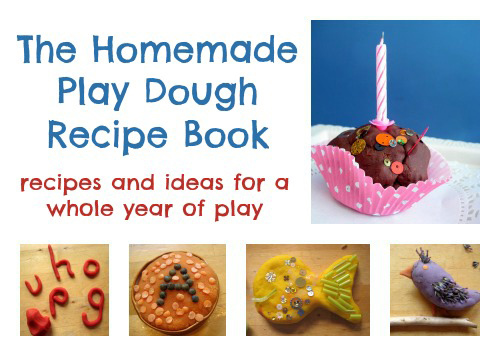 It’s full of fabulous, doable, home made play dough recipes and ideas. Can I ask where you bought your pegboard Kate? I’ve been looking to buy my boys one as I loved ours as a child. Are you in Australia Lucy? Oh thanks for the tip Bek. We don’t have a Kmart near us so I don’t go there often but I might trek into the suburbs to get us an extra peg board set! 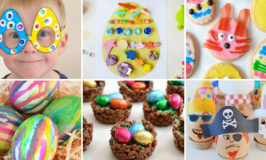 Love these ideas Kate! We’re going to have to try the peg board pegs and the googly eyes! :) Thanks for so many fab ideas! Some really great ideas here, pinning them! Most of the play dough in the images above is shop bought as we were given a LOT for Christmas since everyone knows how much we like it. But I also use fluro paint to colour play dough with great results. 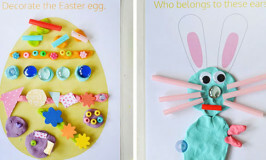 Where can I buy the peg boards and pegs for kids? I failed to mention in previous comment, I need a source for pegboards in U.S.